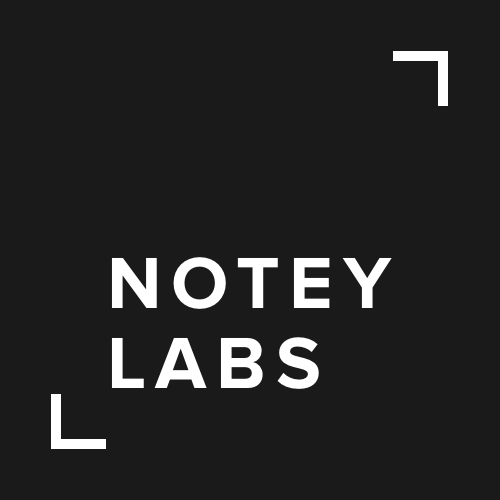 Notey Labs is a leading venture-funded technology company based in Hong Kong. Our mission is to bridge the digital divide between China and the Western internet empowering businesses with tools to more fearlessly embrace a global web. 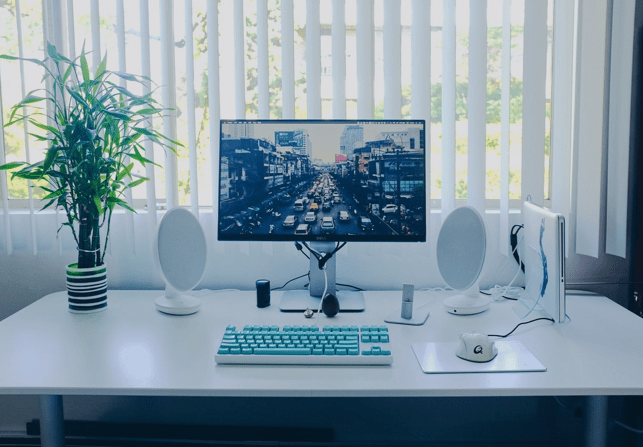 Our products include Ultrasite - a global website builder that helps businesses build faster, multilingual, globally high-performance websites, and Chinafy - a virtually one-touch solution, that automates China Digital Marketing for Western companies. It’s the first of its kind. We work with brands both small and large, including global brands such as HSBC, and Swire. We’re looking for a bilingual China Digital Strategist who is entrepreneurial and ready to hit the ground running on day one as we find technological solutions to helps our global brand partners grow. 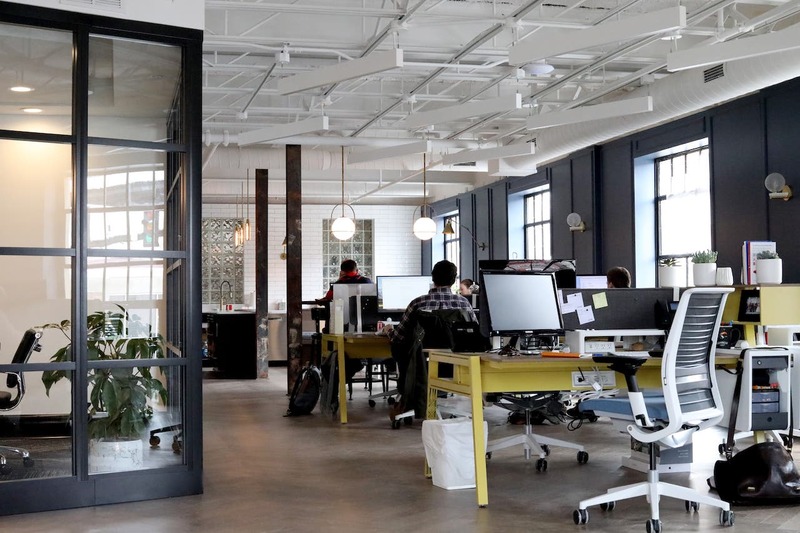 • At least 3-5+ years experience inside sales, business development or agency experience.. For those with more experience, and an interest to work more broadly across the business, we’d love to hear from you. We’re always looking for talented, motivated and exceptional individuals to join us. If you’d love to be part of Notey and possess skills outside of the jobs listed above, please get in touch.